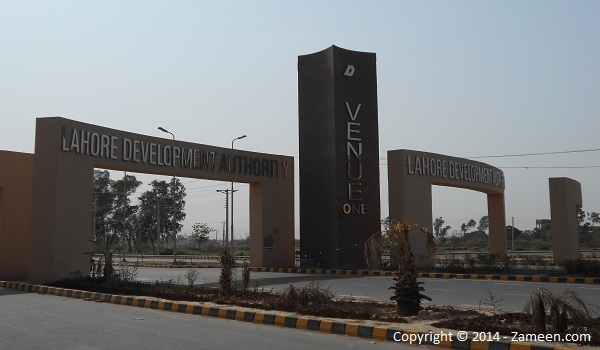 The Lahore Development Authority (LDA) has started handing over possession of plots in LDA Avenue I which are not under litigation and have been declared ‘clear’ by the authority. If your plot is unfortunately not on one of these lists, please don't lose heart just yet. The LDA has taken a good step by publishing these lists and we can all hope for similar lists to come out for other blocks in time. Until the LDA decides to do that, however, I will attempt to keep you all updated about the status of your investments using all the means at my disposal.